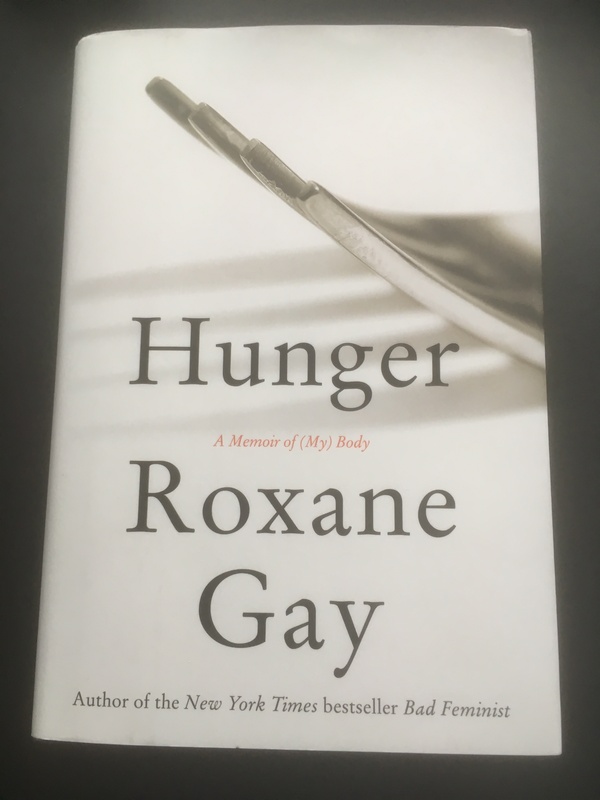 I read Roxane Gay’s memoir about her life as a “morbidly obese” person in America in one day, tears streaming down my face on two airline flights and in 2 airport lounges. I could not have stopped reading. It was as if I believed that somehow, by reading her memoir, I might be able to somehow tell her, “You are worthy.” This book forces the reader to confront their own beliefs about body size and and their own prejudices. I learned from this book that not only do we misunderstand other’s bodies, but we may even misunderstand our own. Gay is brutal in her self-descriptions and the reader is caught in that brutality, pushed and dragged into the realization of the degree to which we misjudge obese people, skinny people, any people. The more we judge, Gay reminds us, the less accurate we are. In fact, we don’t judge – we misjudge. Can you truly get rid of your assumptions? Ever since I have read this book, I doubt that I can. The other important link we learn about in Hunger: A Memoir of (My) Body is the link between sexual assault and obesity. This very good article from The Atlantic summarizes the research very understandably and is a good resource for anyone wanting to understand the research. I admire Gay so much for being able to tell her story. I cannot imagine exposing my own pain to the world as she has done. I do not think I would ever have this much courage. This is, however, a very important book because, after reading it, only the most heartless would not be able to understand what obese people endure. I do not think I could read this book twice. Even after looking through it to prepare this review, I am emotionally affected. I could not read this book again, but I am very glad I read it once.